In covering celebrity style for Man Repeller, I’ve become increasingly attuned to the limelight behind the limelight: celebrity stylists. Stylists have historically performed the function of discreet, behind-the-scenes puppeteers — pulling the strings of an outfit and stepping back into the shadows while their client gets all the credit. Recently though, that seems to be changing. I think the tide of recognition began to turn when celebrities started posting their ensembles on Instagram and tagging their stylists, which allowed the stylists to subsequently gain a following (and star power, in some instances) of their own. Such is the case with Zendaya’s stylist, who incidentally has one of the coolest names I’ve ever heard: Law Roach. Even better is his Instagram handle — @luxurylaw — which has accumulated more than 234,000 followers. It has no doubt been boosted by Zendaya’s frequent call outs (in the captions of her posts, or in photo tags), which are disseminated to her 42.8 million followers nearly every time she shares an outfit photo. 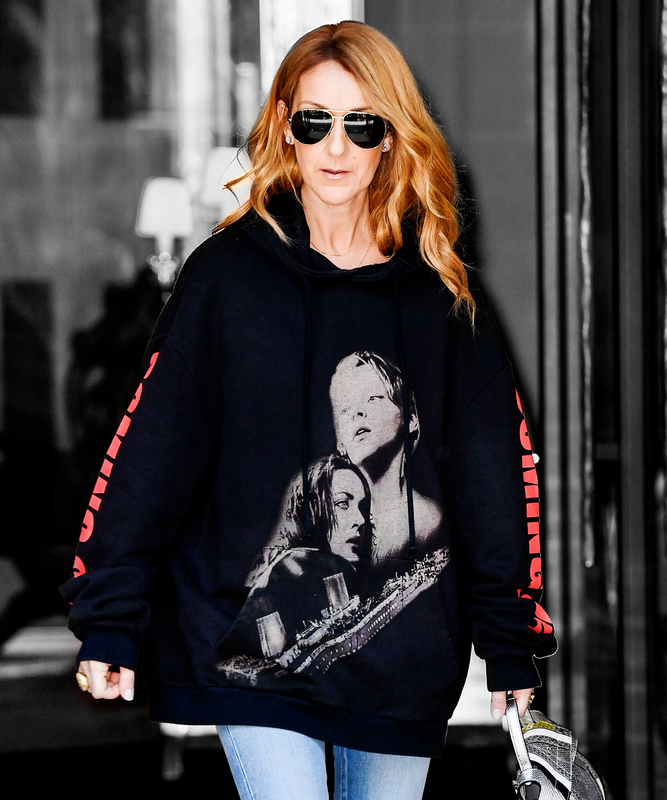 Roach’s client pool also includes Celine Dion and Ariana Grande, meaning he’s able to make women of all ages feel like the best version of themselves, style-wise. That’s no easy feat, but it’s clear that Roach and his clientele like having fun with their clothes. According to an interview in Fashionista, Dion actually reached out to Roach after admiring his work with Zendaya. Since bringing him on as her stylist, she’s been sporting a noticeably edgier rotation of outfits from the likes of Balenciaga, Saint Laurent, Off-White and Vetements (remember that Titanic hoodie??). I like having this insight into their relationship, because I’m inclined to think that the best celebrity-stylist partnerships are born out of a certain symbiosis in which the stylist has the industry knowledge and market awareness to suggest looks that mesh with the celebrity’s comfort zone but also push her to branch outside of it, and the celebrity trusts the stylist to the extent that she is willing to do so. Earlier that day, she attended a taping of Good Morning America decked out in a pink dress by Russian designer Ulyana Sergeenko with — wait for it — VELVET BIKER SHORTS underneath! So practical for getting in and out of cabs, right? It looked great. She did an outfit switcheroo inside and left said taping wearing an oversize business-y suit festooned with two fake flower corsages, a white crop top and white sneakers — like a girl playing dress-up in her dad’s clothes, but in a chic way, if that makes sense. Other notable recent looks include an orange-and-white striped Altuzarra dress cinched at the waist with a silver belt, a caped Ralph & Russo gown that transformed her into 2017’s answer to Grace Kelly and a Viktor & Rolf sweatshirt dress featuring a faded graphic of a deer, naturally. I’m still not quite sure what to make of that last outfit, but it certainly wasn’t boring, and that’s worth a lot. BRB — I need to go shop for a deer sweatshirt.